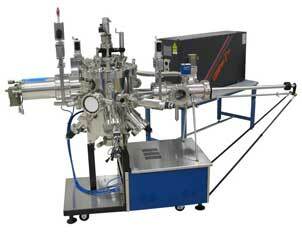 Pulsed laser ablation offers another technique for material deposition in epitaxial growth. 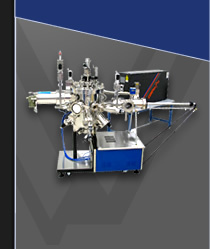 SVTA offers systems optimized for Laser Molecular Beam Epitaxy (MBE) with the corresponding MBE monitors and tools to monitor epitaxial growth, as well as general Pulsed Laser Deposition Systems (PLD) for more general film deposition. Our Laser MBE systems also offer the ability to combine pulsed laser ablation with other MBE deposition sources to provide flexibility in your materials laboratory. 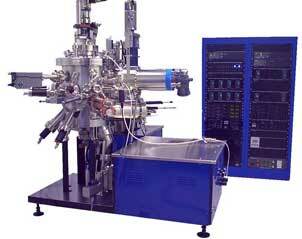 High purity materials can now include high melting point ceramics and multi-component solids.